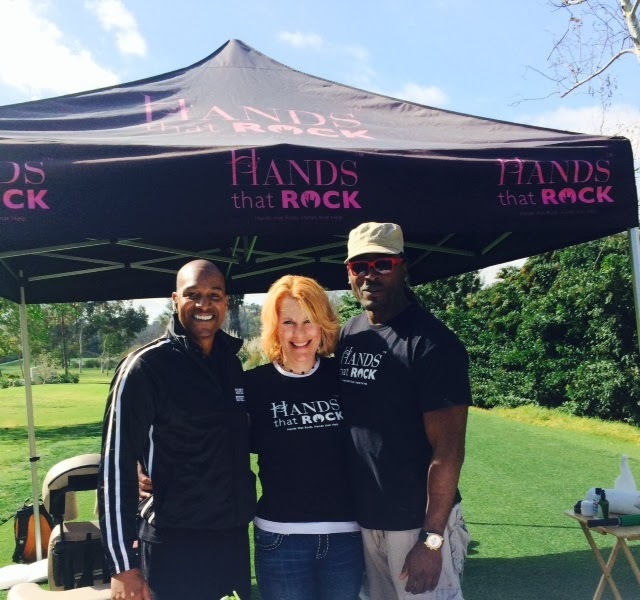 On February 10th, Hands That Rock participated in a Duffing For Dollars charity golf tournament in Mission Viejo., providing massages and helping to raise $45,000. The proceeds will be donated to MusiCares - an organization that provides a safety net for music people in times of need. MusiCares' services and resources cover a wide range of financial, medical and personal emergencies to many people we know and have associated with in the entertainment industry. We are grateful to have been a part of this event, and to give to an organization that helps our peers. 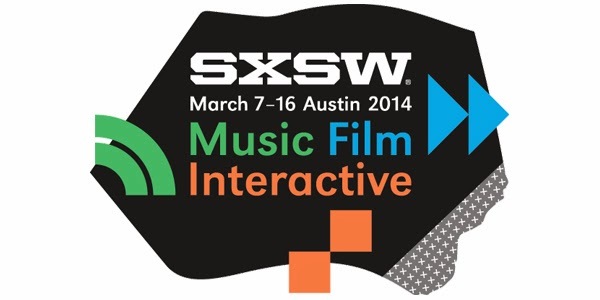 We we will be attending the Aura Music and Film Festival in Florida, and the Blastfest in Bergen, Norway this month! Proceeds will support Little Kids Rock and the Metal Heart Foundation. We will also be attending the Wintergrass Festival in Bellvue, Washington at the end of the month. Proceeds will go to Acoustic Sound, an organization that supports acoustic music - primarily bluegrass. Meet our Director of Business Development - Kira Richardson! 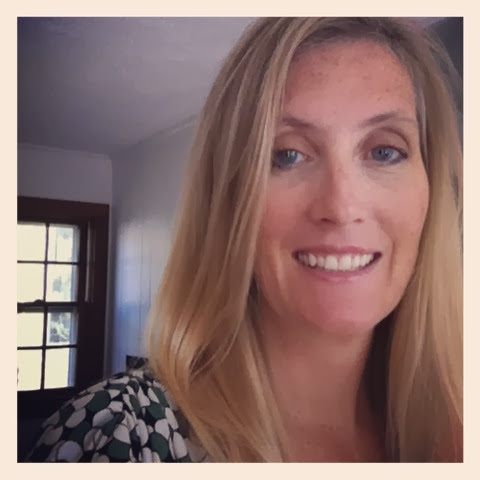 Based in Barrington, Rhode Island, Kira Richardson is the newest member of our team. 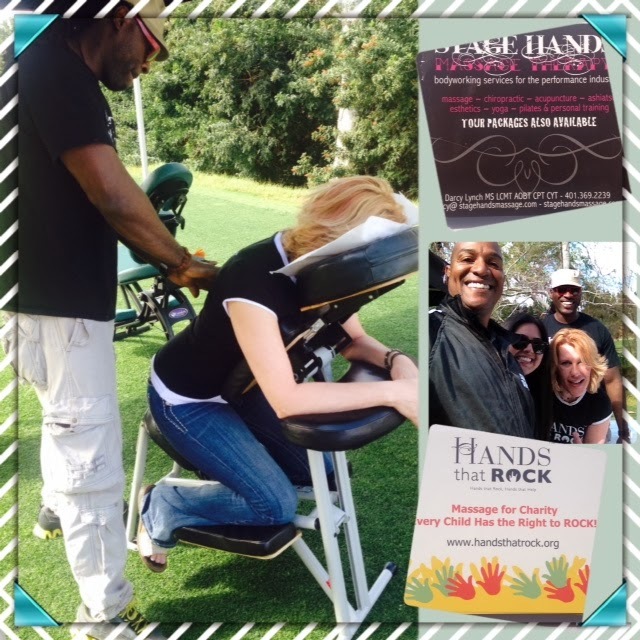 She is the Director of Business Development for Stage Hands Massage & Hands That Rock. She utilizes marketing efforts to oversee the research and development of new business through our existing business channels and arenas, as well as helping to identify new business channels for the creation of new and exciting markets for Stage Hands and Hands that Rock to enter into. Kira has previously worked in sales and marketing for various Providence area companies including Venus de Milo Restaurant and the Providence Place Mall. But she comes from an entertainment background with a majority of her career working in Radio Broadcasting on both the local and national levels. 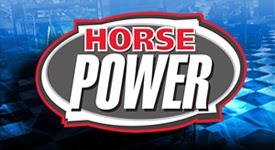 She spent time in NYC, Washington DC, Boston, and West Palm Beach working for such companies as Unistar Radio Networks, Westwood One, Clear Channel, Fairbanks Communications, and James Crystal Radio Group. She has done everything in radio from being a DJ to Affiliate Sales, to stints as Program, Music and Promotion Directors. Kira is also an avid exerciser, and an Independent Beachbody Coach who loves to help inspire others to achieve their fitness and exercise goals.